IRCTC Registration To Create a New IRCTC Account: – Do you want to book the Train Ticket Online? Or You don’t want to waste your time standing in the queue for a long time for the single Train ticket? Then, You should know about IRCTC – (Indian Railway Catering and Tourism Corporation Limited). It enables you to book the train ticket online from anywhere by logging into the IRCTC website or Mobile App. So, If you want to know, How to book the ticket from your Laptop or Smartphone? 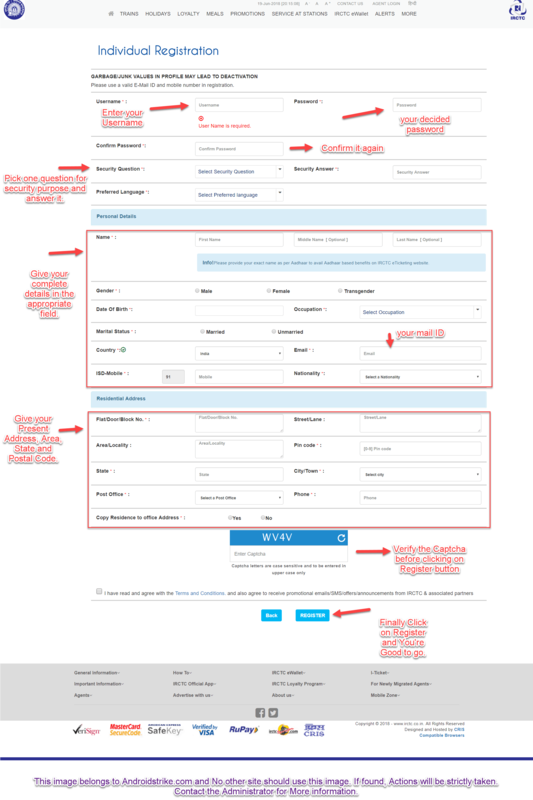 Then, You should read this article entirely to perform the signup Process on IRCTC. Technology plays a significant role in the present Era. If you’re a regular traveler, Then, IRCTC helps you on the go. You can book your ticket from home or else in the train to maintain your journey happily, and it saves a lot of time. 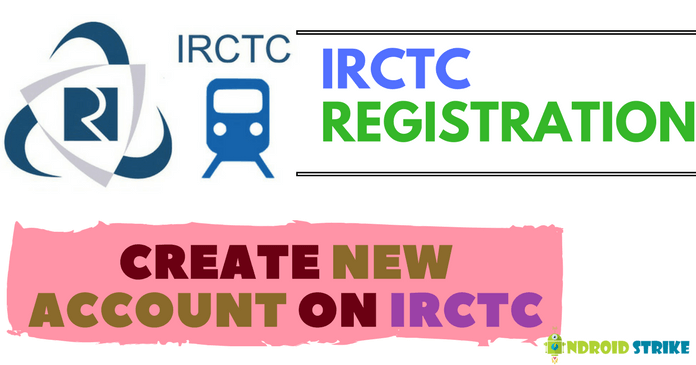 To get started, you need to Create New IRCTC Account. 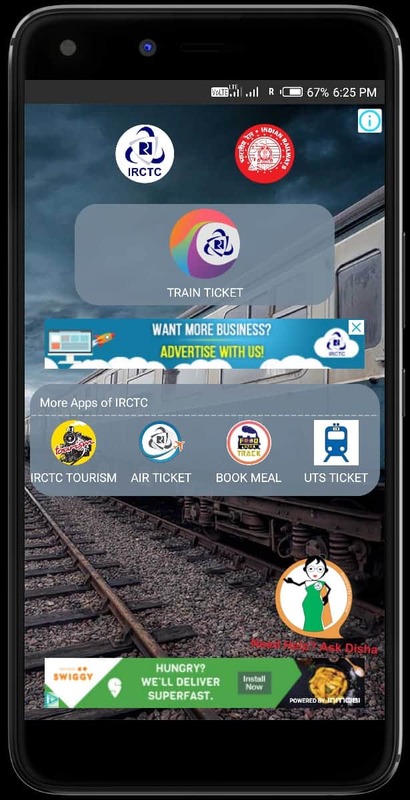 Recently, IRCTC has launched its Mobile app. Right now, This IRCTC App is available on the Android Platform. Later, They will start for iOS (iPhone users). So, If you carry a smartphone in your hand, you no need to open the browser to surf into IRCTC official site. You can download and Install the app, to book the tickets and further enquires by signing into your account. 2.2 1. How to Update New Number in Existing IRCTC Account? 2.3 2. How to Recover IRCTC Password? If you’re thinking how to fill IRCTC Registration form. Then, follow the below given step-by-step guide. 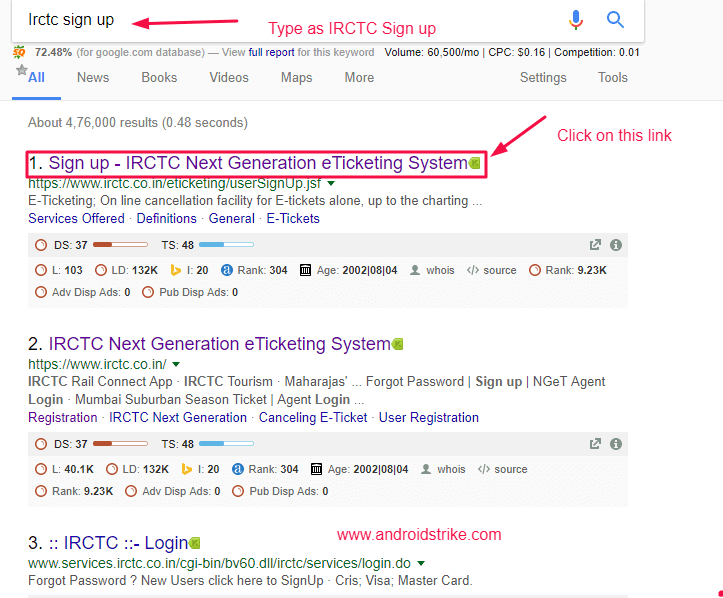 Open the browser, and Search as “IRCTC Sign up” and Enter into the site which shows No.1 in the search results. 2. Follow the Image and Fill the IRCTC Registration Form for new users to Complete Registration. 3. After filling the details in the required field. Make sure you have checked the Availability of your “Username.” Then, Check your Mobile No and E-Mail. Soon, you will get the Verification link in your email and OTP will be sent to your Mobile Number. 4. Then, Click on “Submit Registration Form” and Continue by clicking OK. Then, It will ask you to Accept the Terms & Conditions. Click on Accept button and Wait for a few seconds. 5. Now, Go to IRCTC Login Page and Enter your username and Password that you have used while creating the account. 6. Now, You have to Verify your E-mail ID and Mobile Number. 7. The OTP will be sent to both the Email Id and Mobile Number. So, please wait for 1-2 minutes to receive the OTP (One Time Password). Then, Verify the Account by Entering the OTP sent to you. 8. Now, You have Successfully created the account. So, you can book your train tickets from home itself. step 1: – Download and Install the IRCTC Official App on your Android Mobile from the given link. Step 2: – Then, Open the app. If you’re an existing user Go to Sign in Process. Otherwise, Click on Register Button and Continue to the next step to Create the new account. Step 4: – In Address Field, DO not use any Special Symbols like (/: Just, Give your Plot No, City and State. Step 6: – Verify the account. Step 7: – Then, Login to the account by typing your username and password. 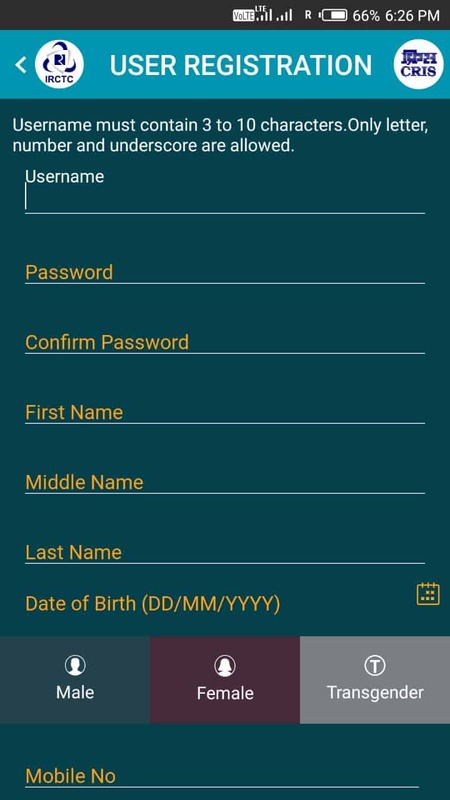 step 8: – The IRCTC Rail Connect app asks you to create a 4-digit PIN for the security purpose. 1. How to Update New Number in Existing IRCTC Account? If you’re looking to change or update your new mobile number in your existing IRCTC Account then, follow the below guide. Visit the IRCTC website and Log into your IRCTC Account. Now, Enter your new number and click on submit button. 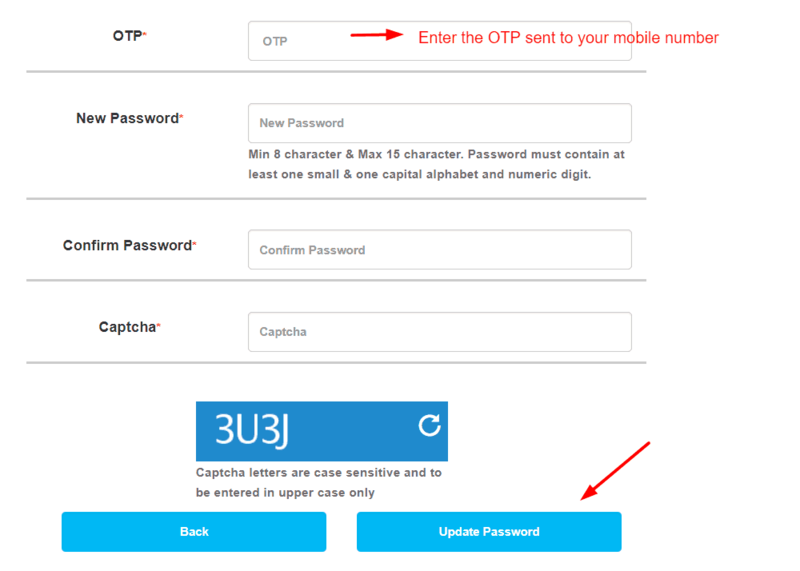 Now, You will receive an OTP (One Time Password) to your new number. Enter your OTP in the IRCTC page and Submit to save changes. Now, you’re Done!, You’ve successfully Updated your new Number on the existing IRCTC Account. 2. 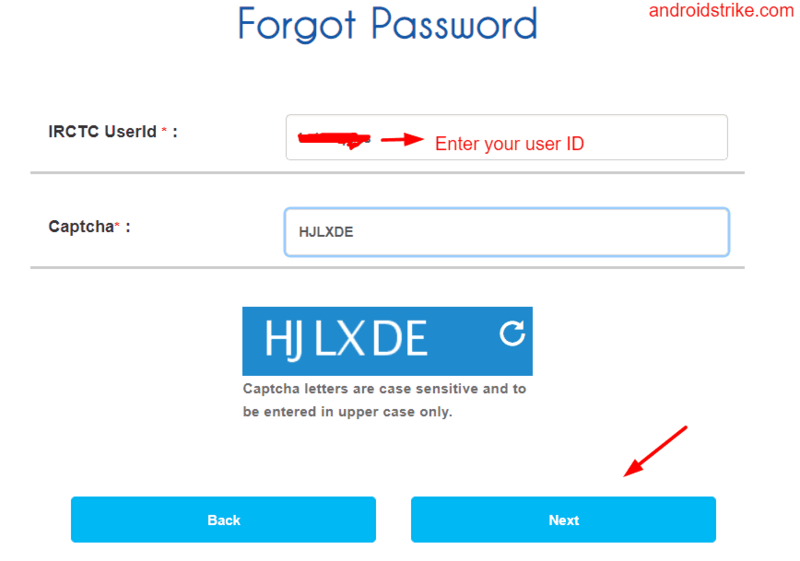 How to Recover IRCTC Password? If you forget your IRCTC password and not able to log in to your account to book the tickets online? Here is the quick solution where you can reset your forgotten IRCTC password and recover your account. 2. Click on that option and proceed to the next step. 3. 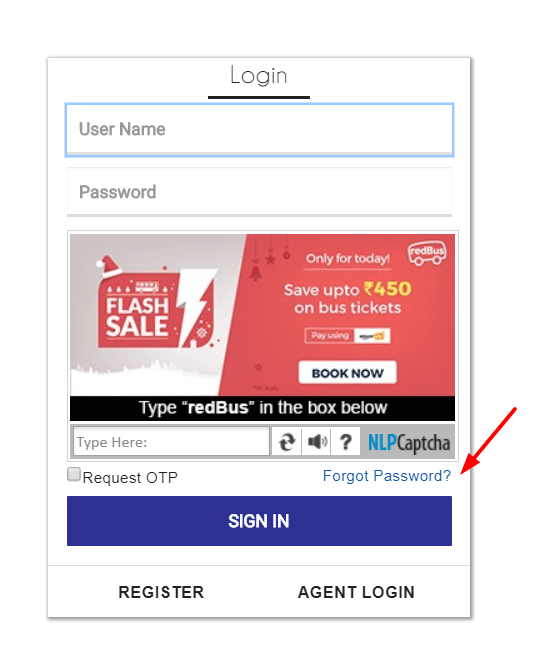 Now, It will ask you to enter your IRCTC User ID and to fill the captcha shown in the image. 4. 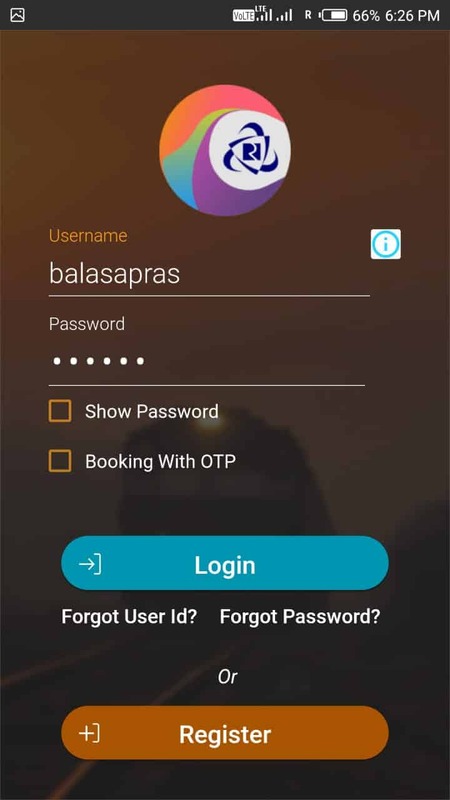 Now, You will receive an OTP to your registered mobile number. Enter the received OTP code and Enter your new password and update the password. Don’t forget to fill the captcha shown in the image below. 5. Now you’re Done! You have successfully changed your IRCTC password without any tension. IRCTC New Registration is a simple task. But, Still, most of them will not create an account by seeing the Registration form. If someone hangs on signing up for the IRCTC account, Share this article with them. Also, if you found any difficulties, Please let me know in the comment section. NOTE: I will answer your questions. If you have any doubt regarding creating IRCTC account or if you’re facing any problem with your IRCTC Account. Please do let me know in the comment section below; I will answer your questions and update the article with the possible solution. Not only you, but It also helps other users too. My IRCTC a/c in googlchrome app can’t open from last two days.I don’t know why. PL. Solve this problem. You can change your phone number by following these steps from your IRCTC portal. Try to login to your account. Then, Go to My Profile Section >> Click on Update my Profile >> Clear your old number and update the new number in the field. Then, You will receive a OTP number to confirm the new number. Once, You’re done updating, the new number will be updated to your account. Which number i have to type on. (ISD – mobile)? If you’re going to register with ISD number for creating an IRCTC account. You should pay the additional fee of Rs.100 + GST and It is free to register with the country code +91 (India). If you forget your user id and password of IRCTC. Then, Follow the steps to recover it back. 2. Let them know your issue that you forget your user id and password. 3. It takes few hours to get the reply back. 4. You will also receive a link to reset your password. Now, You’re all done. If you follow these steps. Then, You can able to get back your forgotten user id and password. If you’re not able to reset your password successfully then, it’s best to contact IRCTC developing team. Mail them your problem and all the details with the registered mail. Can you please elaborate the question, sir? You can book the ticket by setting up source and destination and select the train and continue to the payment option. To Print the booked ticket, Go to the Booked ticket option and select your ticket from the list and click on the print ticket. This site is really for online booking. Write Comment. I am getting stuck in filling my state and any how if it is done then it is showing “only letters,numbers………are allowed”. I am not able to create my user account.please help. Thanks for letting your know your issue with me. I think there is no use of symbols while choosing State. The symbols are only used only if you update your Address. You can also mail me to vijaygopal@androidstrike.com for further discussion. I hope this helped you a lot. What type of error you’re facing? Please let me know the error that you’re facing while logging into your account. Based on the error message I can help you out. If you have forgotten your login credentials then please reset your password through your e-mail ID. Click on “Forget Password” and you’re good to go. Hope this will help you. I will immediately clutch your rsss as I can’t to find yur email subscription hyperlink or e-newsletter service. You can visit this URL and subscribe to my RSS feed to receive content when I publish it on the site. Do you have access to your E-mail ID that you have used to create your very first IRCTC account? You can reset both the Username and Password using that. Same instruction if you registered it with Phone number also. Bytensky Prutschi Shikhman Legal Regulation Firm.